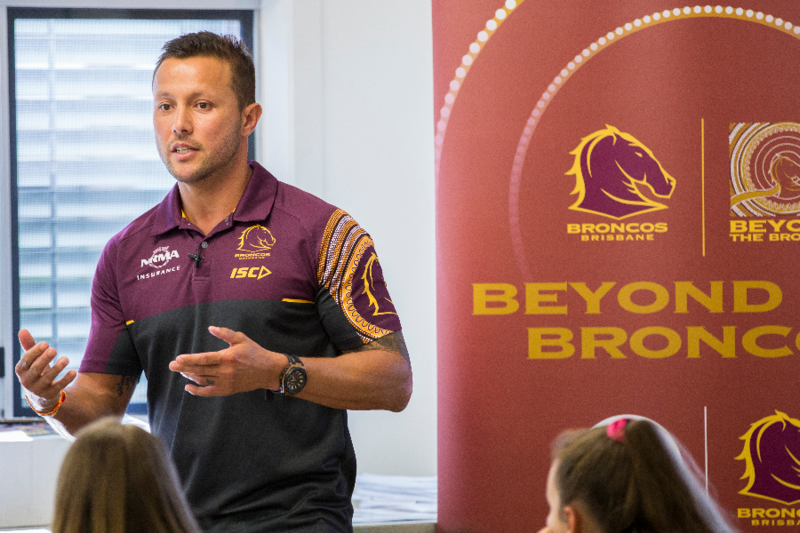 Building Broncos, Building Community The Building Broncos, Building Community initiative has been created to support the club’s strong commitment to the community and to grow rugby league. 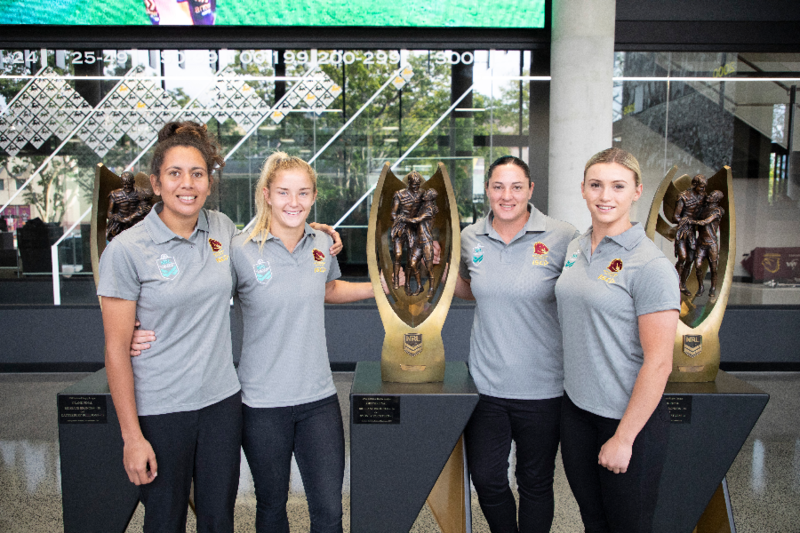 As one of the most followed and respected sporting teams in Australia, we have the ability to provide leadership and improve the health and well-being of members, fans, the general public and especially underprivileged or disadvantaged groups. This initiative is our commitment to providing sustainable programs that enrich the lives of our community members well into the future. 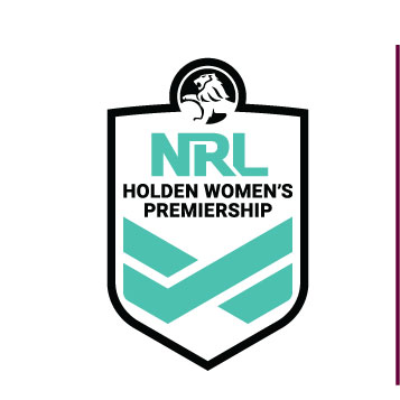 1) • High Performance - Helping the Broncos prepare to play our very best rugby league and win our next premiership. 3) • Game Development - Helping us nurture grass roots Rugby League and getting kids fit and active. 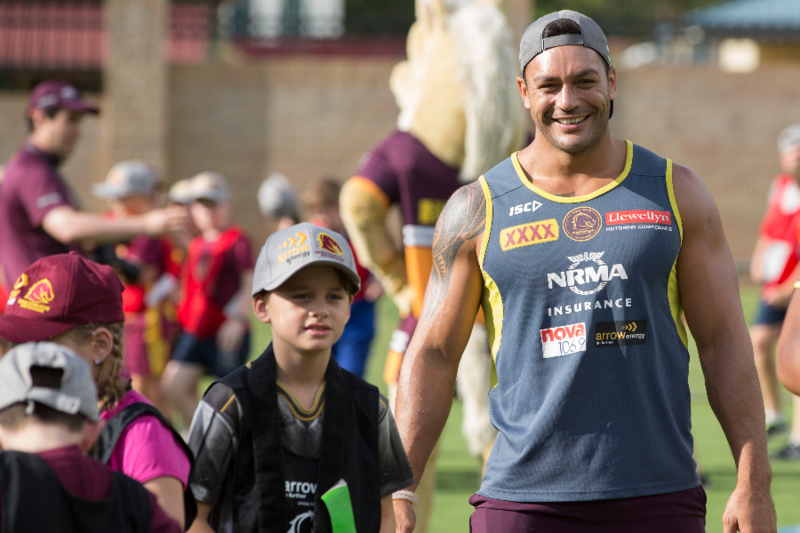 Brisbane Broncos Community Programs: To guarantee the ongoing operation and expansion of vital community programs such as the Beyond The Broncos Indigenous Mentoring Program and Brisbane Broncos Charities Fund. Good luck for the 2019 season! Can't wait to see the building finished and be part of it! 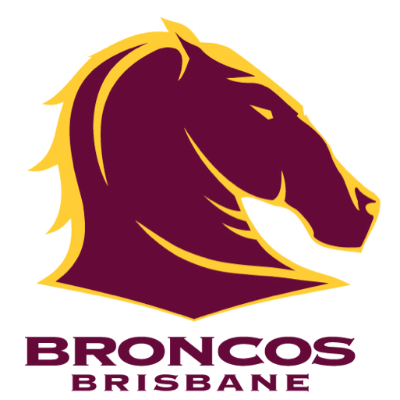 If I could donate more I would do it, with the little I have I thought I will support my beloved NRL Team the Mighty Brisbane Broncos, God Bless BB. Up the mighty Broncos ! Bring on the 2017 NRL Premiership boys !!!!!!!! From the heart of Cowboy country there are still a few Bronco supporters quietly cheering the guys on! Build it and they will come! Keep up the good work. Let's go Broncos! A beautiful building for a wonderful cause. Come on the BRONCOS.